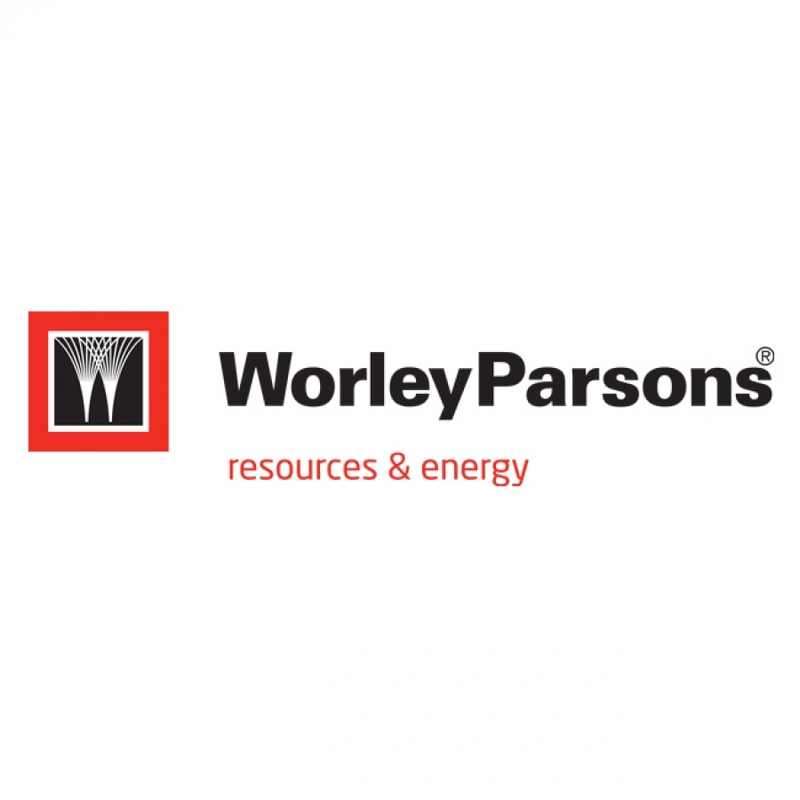 WorleyParsons is a leading provider of professional services to the energy, resources and complex processes industries. We provide services to the following sectors; Hydrocarbons, Minerals & Metals, Infrastructure and Power. WorleyParsons is a dynamic company whose success has resulted from outstanding project delivery for customers around the world. WorleyParsons' vision is to be the preferred global provider of technical, project and operational support services to our customers, using the distinctive WorleyParsons culture to create value for our customers and prosperity for our people. 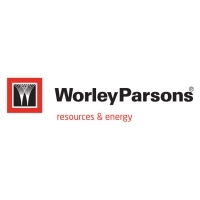 WorleyParsons' Website - Click here for more useful information about WorleyParsons.